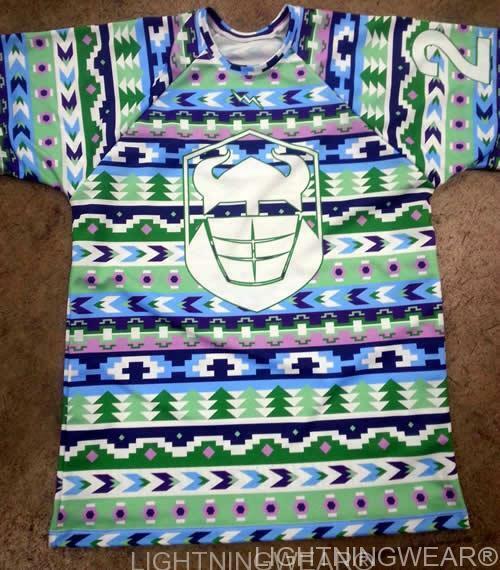 Greetings all. 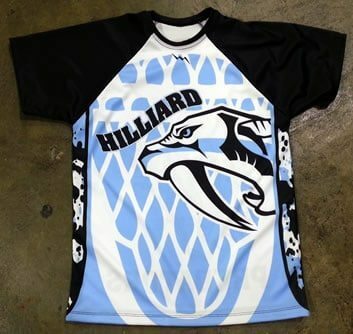 It has been a few days since my last post but I wanted to showcase these cool looking graphic lacrosse shirts also known here on our end as just shooter shirts. 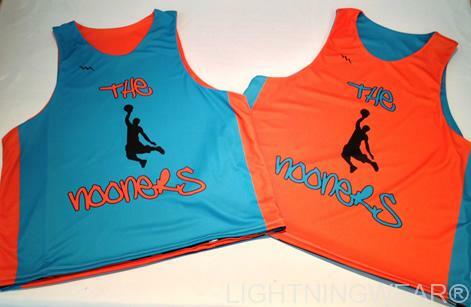 Long Sleeve Shooting Jersey from Lightning Wear Apparel. 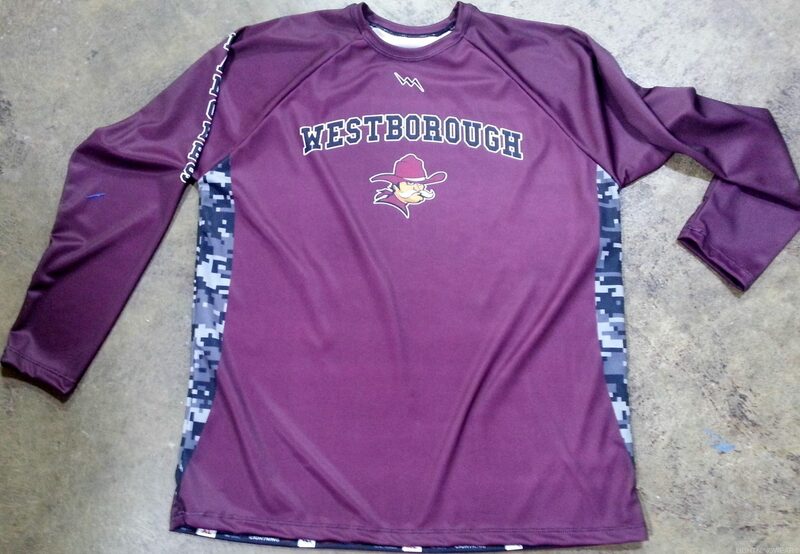 Maroon must be the color of choice for basketball uniforms this upcoming winter season. 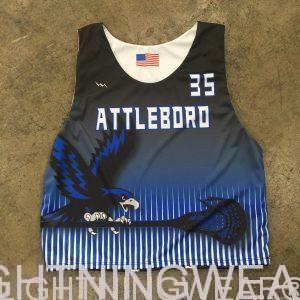 Shooter shirts Boston Massachusetts from Lightning Wear. 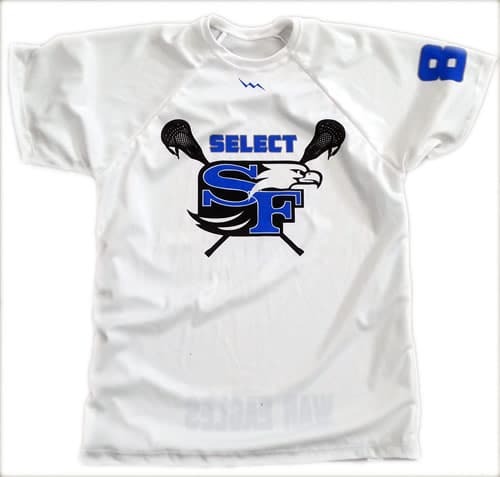 Check out these fresh shooter shirts Boston Massachusetts style going our to some wild college kids to the cold north of us. 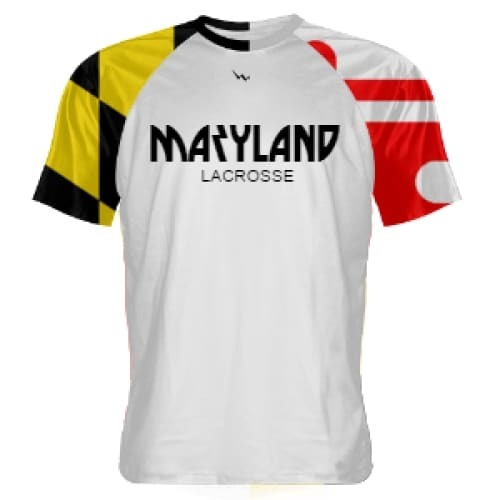 Check out this Maryland flag lacrosse shirt that we just added to the designer site. 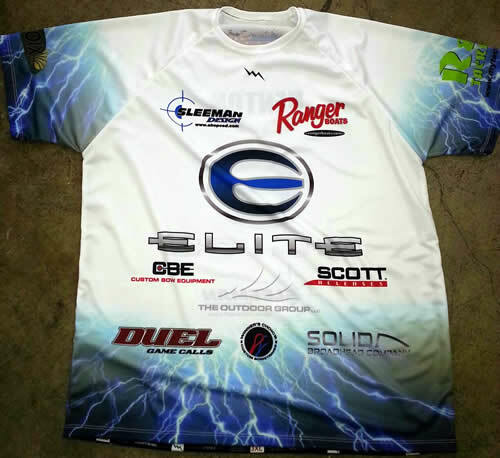 Our design team has been doing an incredible job updating the new site and adding products daily. 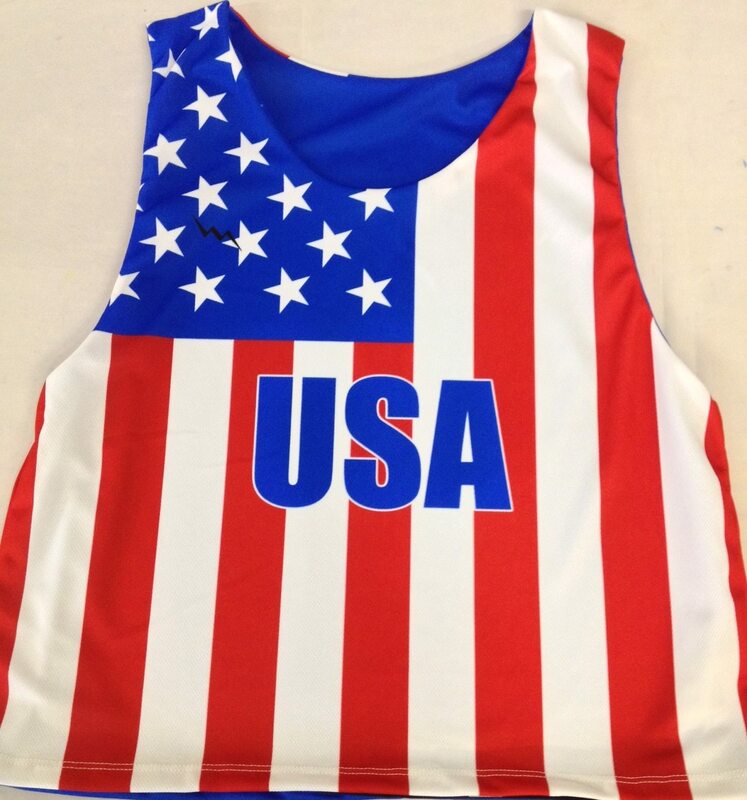 Click here to buy as is or you can customize with your own name, number or design. 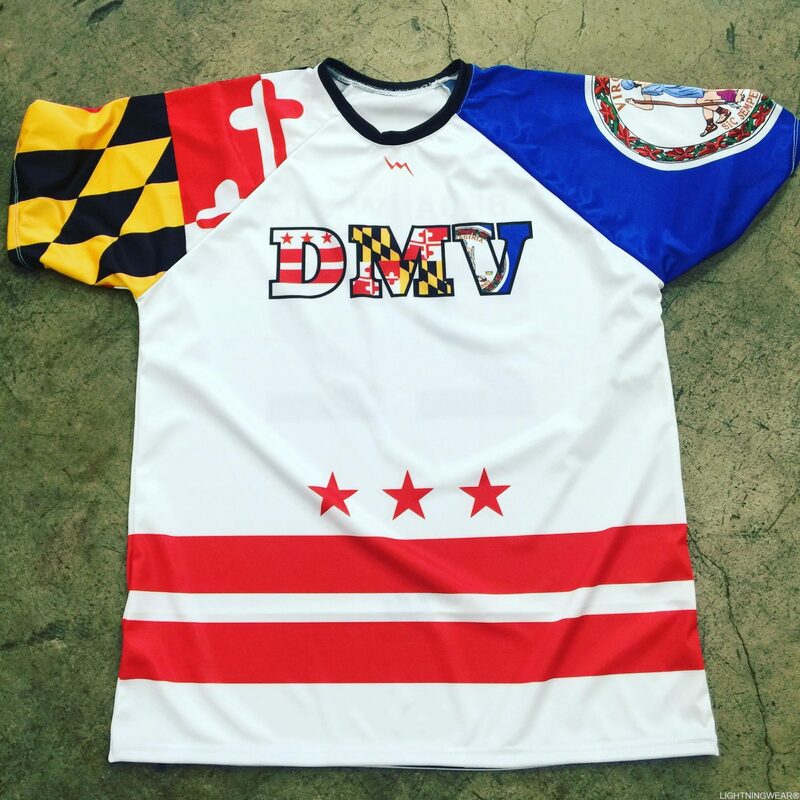 Lacrosse shooting shirts are custom made in Maryland USA by Lightning Wear Apparel. 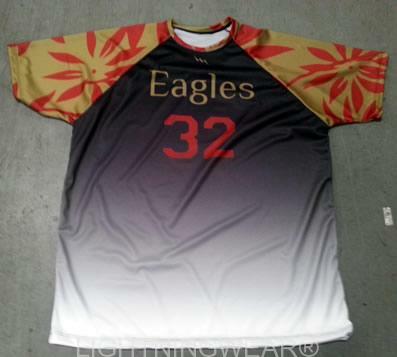 Get lacrosse warmup shirts from Lightning Wear®. 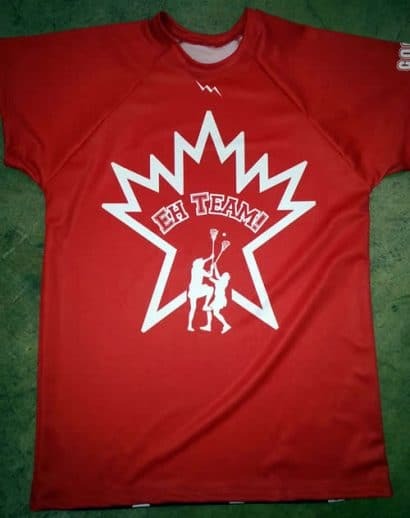 Here goes a set of some cool looking red lacrosse shooter shirts to the EH Team. 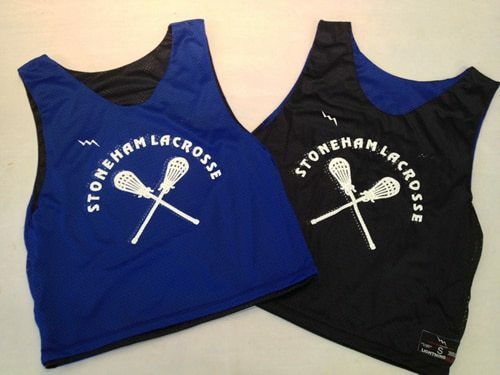 Here goes some awesome custom shooter shirts lacrosse style going our to a great customer. 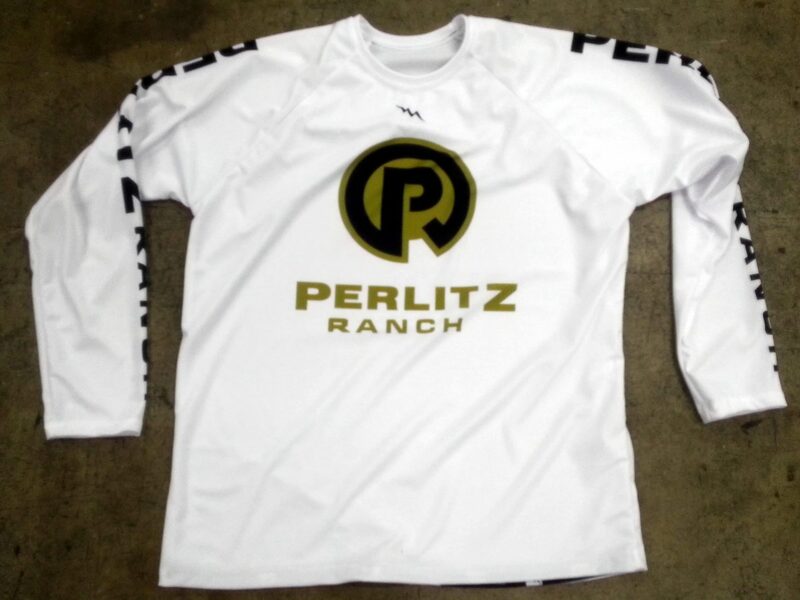 Our pals from Texas will be looking so sharp in these custom long sleeve shirts with their ranch logo on them. 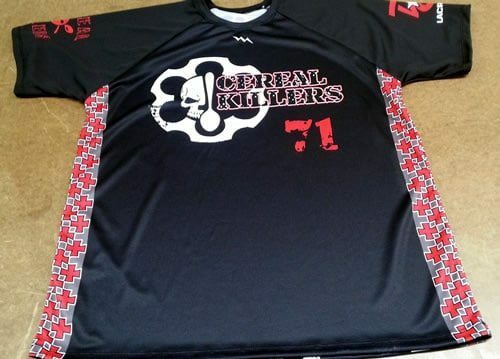 Check out these team shooter shirts from Lightning Wear. 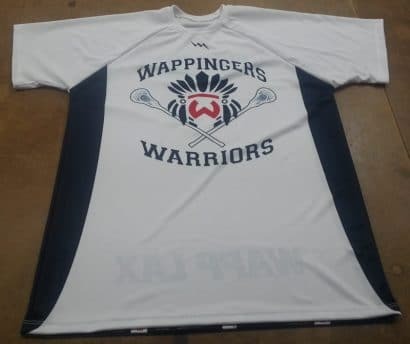 Here goes some cool looking custom lacrosse t shirts for the Wappingers Warriors lacrosse team. 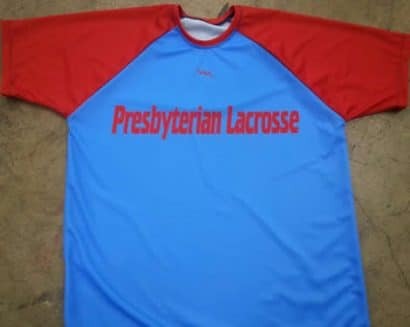 It doesnt matter what religion you are, these Presbyterian Lacrosse shirts are definitely a great looking set of ts.